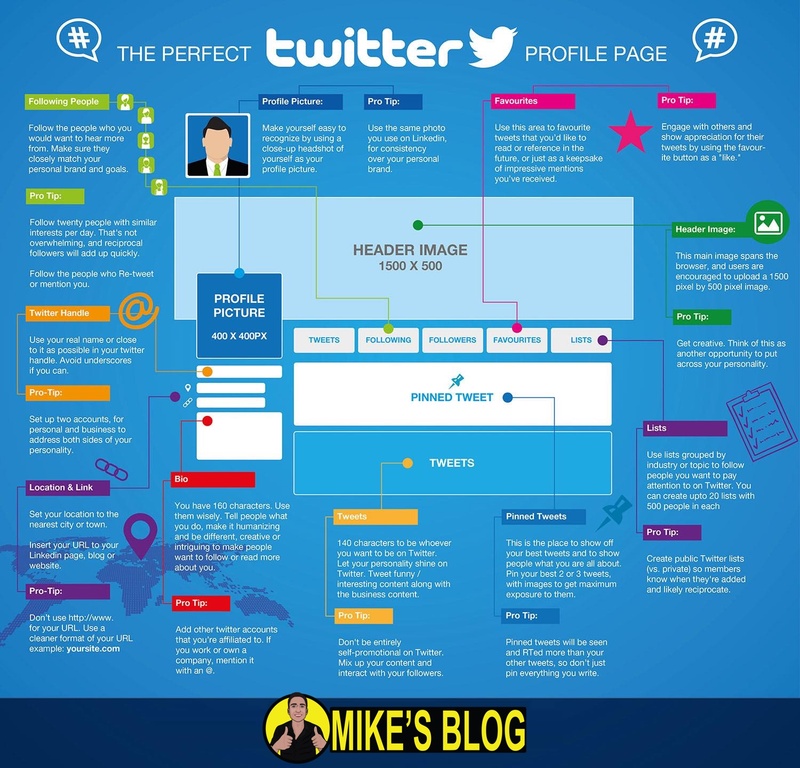 Twitter Profile pictures needs to be 400 by 400 pixels, and they also need to be in the highest quality format available as these are the photos people will see most often when searching for this brand. These are the photos that also appear next to other users’ streams, telling them who to follow, so they need to be recognizable. The image must be square, with a file size of up to 100 KB, in either JPG, GIF or PNG format. In following example, the “Nike” logo is a profile picture also you can call it Twitter Profile Picture. Twitter also recently added a feature allowing users to upload header photos. These stretch above a user’s profile photo and Twitter stream, and their dimensions need to be 1,500 by 500 pixels. Because of its sheer size, the image needs to be as crisp and at the highest resolution possible – and it also needs to be something eye-catching that a viewer will be drawn to. The maximum file size for these images is 10 megabytes, and they can be in JPG, GIF, or PNG formats. In following example, Glaxy S5 mobile image is Twitter header picture. And for photos that appear in streams – for example, that accompany tweets – marketers should use photos at a minimum size of 440 by 220 pixels, and at a maximum size of 1024 by 512 pixels. As Twitter may collapse photos into smaller versions of 506 by 253 pixels, to make them fit into users’ streams, marketers need to ensure their images are horizontally centred and that the width fits Twitter’s minimum requirements. The maximum file size for these pictures is five megabytes for photos, and three megabytes for animated GIFs. SocialBro.com (Chrome app) - New! Social Media CRM Dashboard.